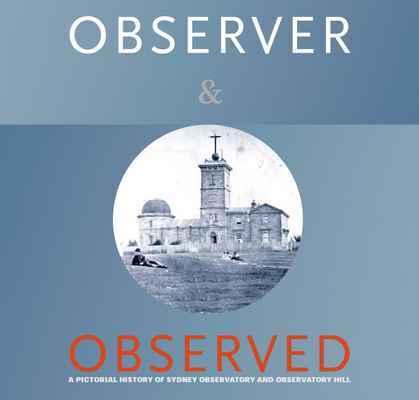 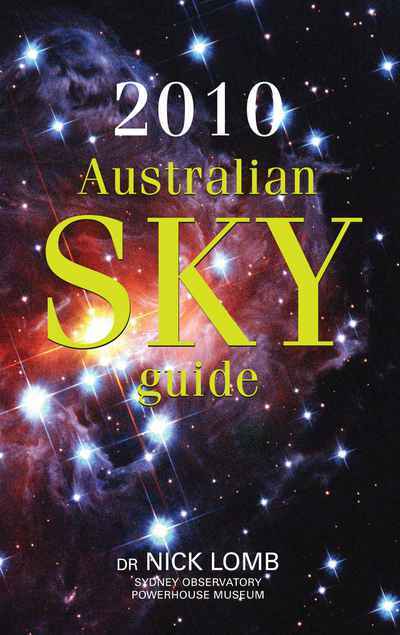 Compact, easy to use and reliable, this popular guide contains everything you need to know about the southern night sky with monthly astronomy maps, viewing tips and highlights, and details of all the year’s exciting celestial events. 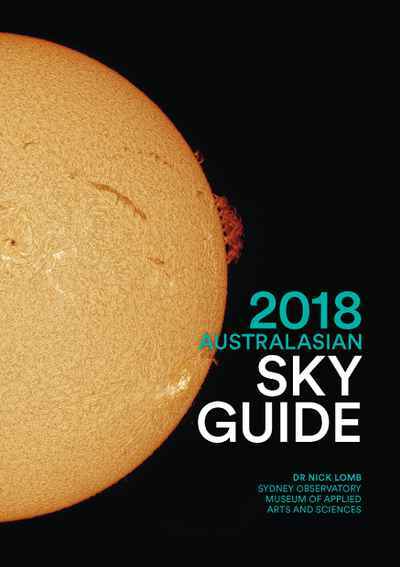 Wherever you are in Australia or New Zealand, easy calculations allow you to estimate local rise and set times for the Sun, Moon and planets. 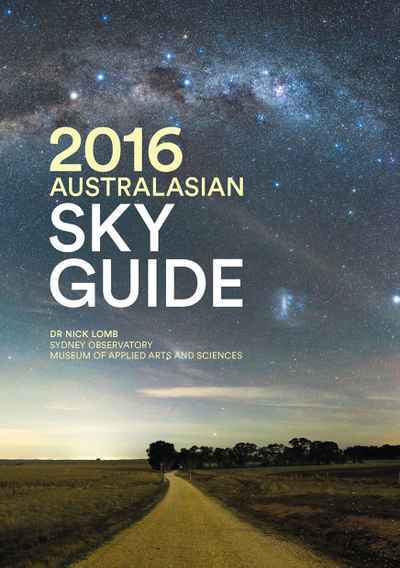 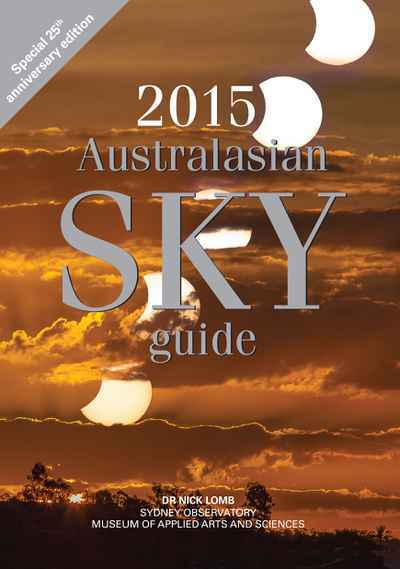 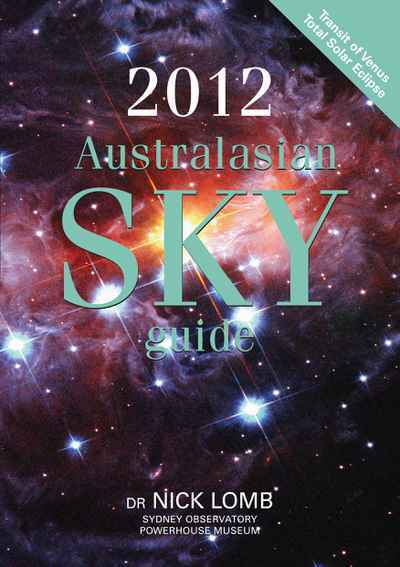 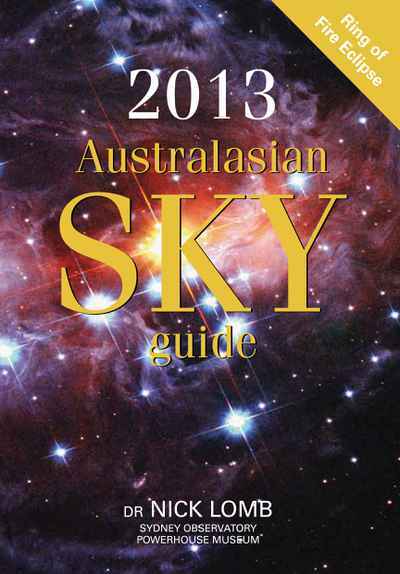 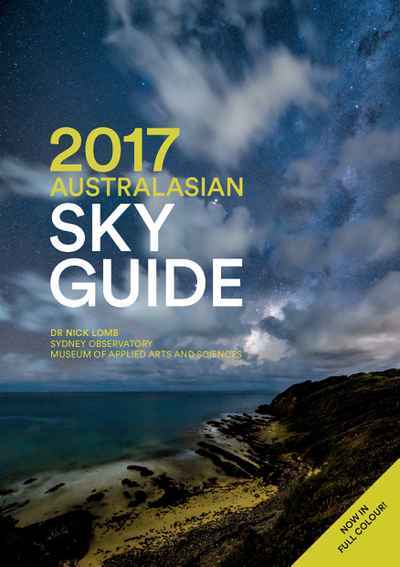 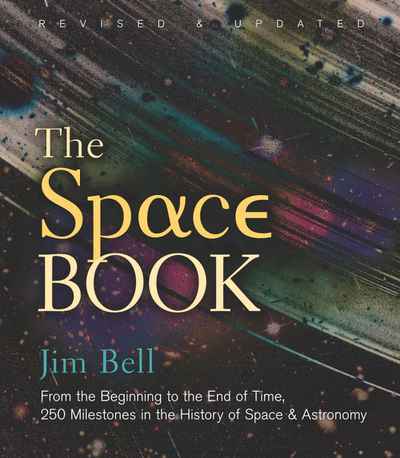 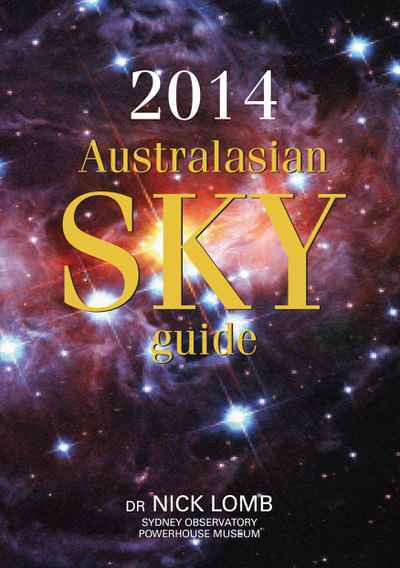 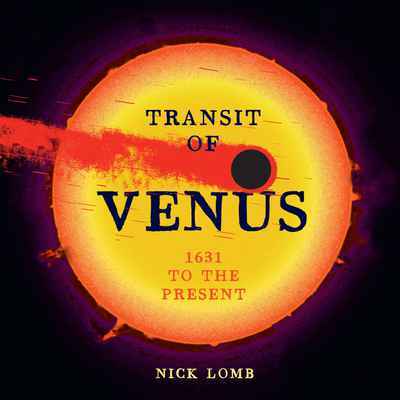 The 2014 Australasian Sky Guide also provides information on the solar system, updated with the latest findings from space probes. 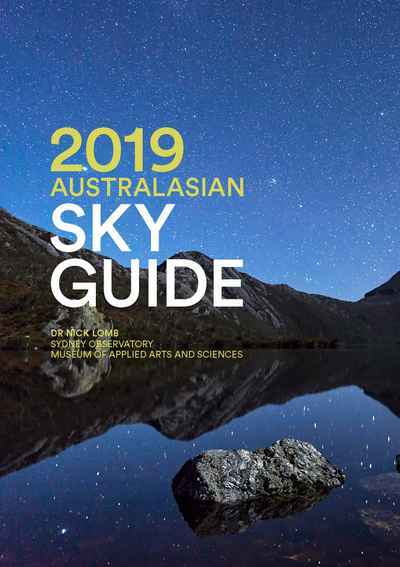 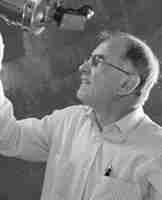 Published annually since 1991, the Sky Guide continues to be a favourite with photographers, event planners, sports organisers, teachers, students — and anyone who looks up at the stars and wants to know more.